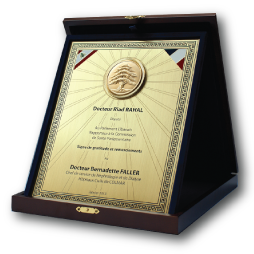 It takes state-of-the-art machinery combined with skillful craftsmanship to produce plaques similar to those that carry the Absi Co. signature. 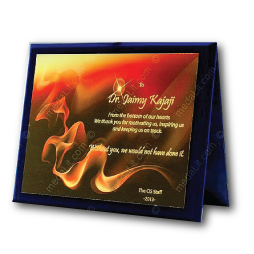 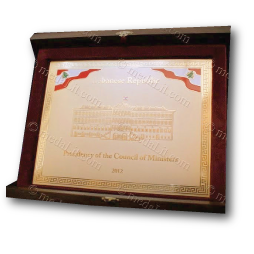 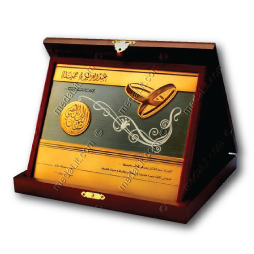 Absi unique approach to translate elaborate and detailed designs into engraved metal plaques will give your award a unique touch and a rich appearance that will make it stand out proud. 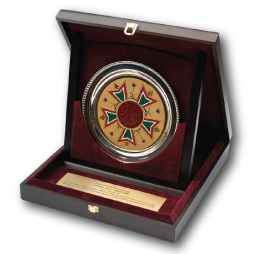 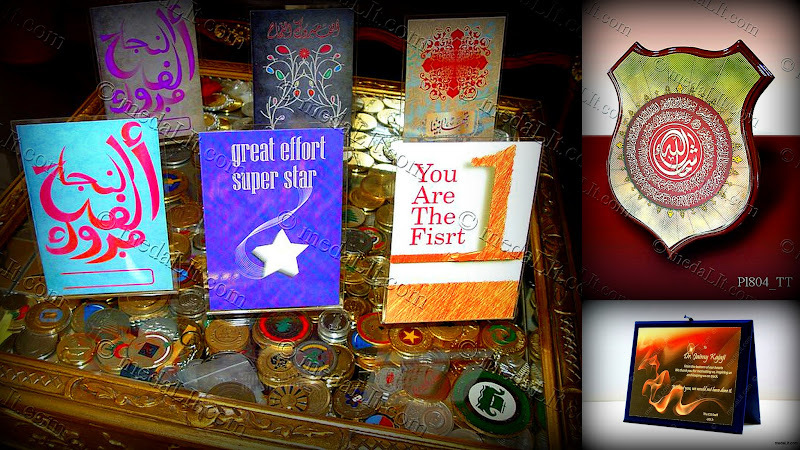 Absi superior quality medals and special fittings can be mounted on your plaque to add to its enrichment. 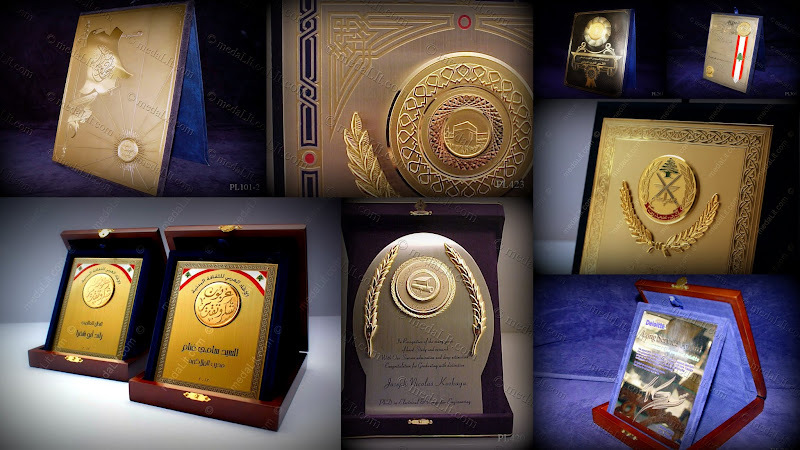 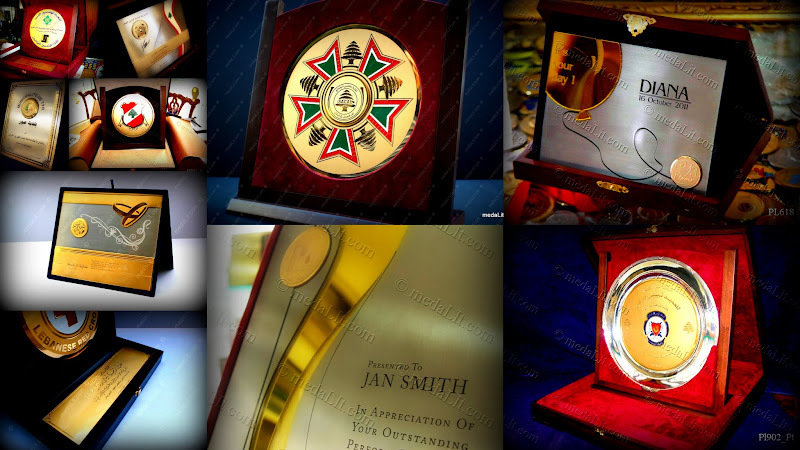 In all fields related to your business, your organization has the chance to reward the best with Absi Plaque Awards, a testament to the achievements of those distinguished persons for the greater success of the company. 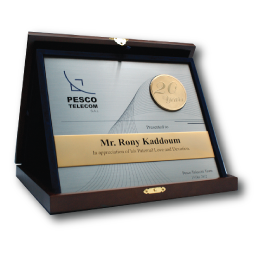 Absi Plaques will endear your company to the achievers who have received such merits, furthering that cohesion leading your business into the future with well-established credentials.